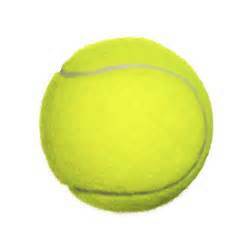 So how did this plusballs thing all start then? 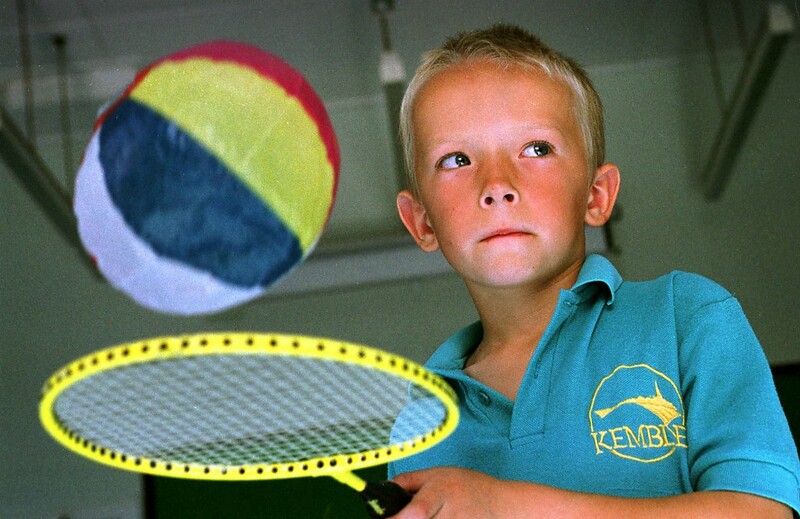 Teachers of PE in both primary and secondary schools generally – and understandably – concentrate on the normal team games, often for very practical reasons such as cost of equipment, easier to accommodate large numbers, familiarity, tradition etc. 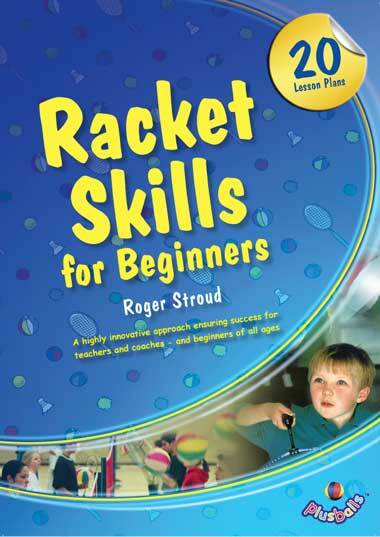 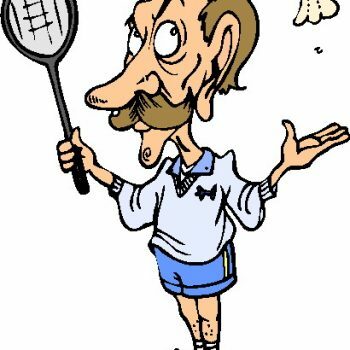 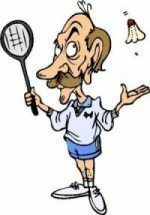 If you want to find practical ideas on how to introduce racket skills to class size numbers of beginners then this is the book for you.